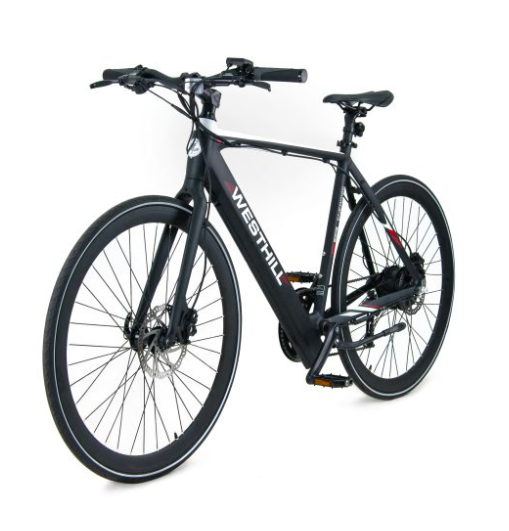 Come into our store; 102 Granby Street, Leicester, to test ride this electric bike today! The Westhill Energise is perfect for commuting, cruising and everyday life. 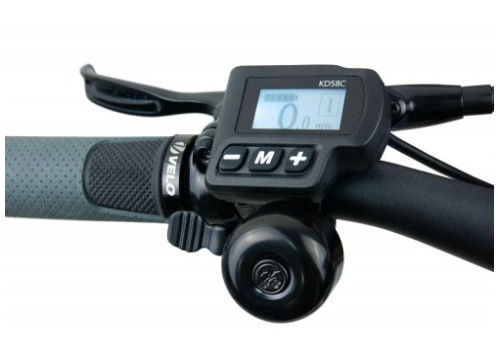 It offers a high performance hub motor, with an output of 45mm of torque, getting anyone to the speed required and maintaining it over any challenge. Whilst maintain the signature understated good looks of all the Westhill e-bikes. 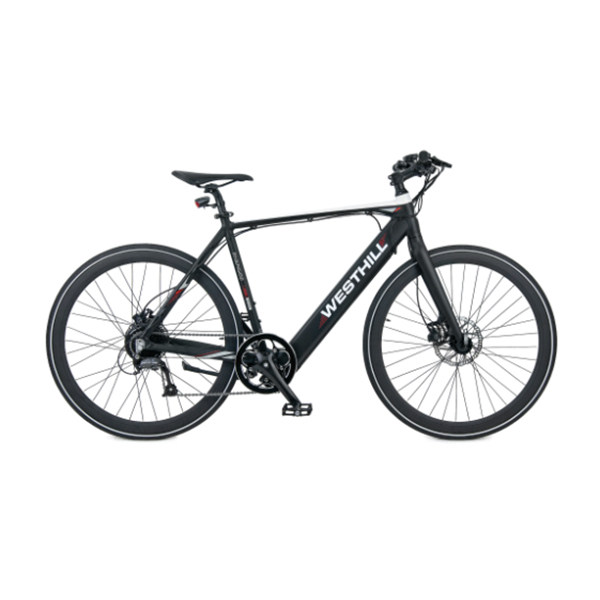 With components including Tektro hydraulic brakes and Shimano (9 speed) gears this bike ticks all the boxes. The Energise also features the Quick-Release, Lock & Load battery, so you can charge in, as well as out of the frame. Guaranteed to impress with perfect balance, discreet style and powerful performance. Amazingly the Energise provides all this and is still regarded as one of the lightest E-bike on the market. A unique E-bike you will love. * Free test ride – buying an electric bike is like buying a pair of shoes; without trying it first how do you know it fits? * Advice – everyone at Ebike Centres is a trained mechanic, and we all ride our own electric bikes. So we know what we are talking about. * Excellence – at all times we do our best for you, from start to finish. Guaranteed!